“Green Book” co-writer Nick Vallelonga apologized on Thursday for an anti-Muslim tweet from 2015. 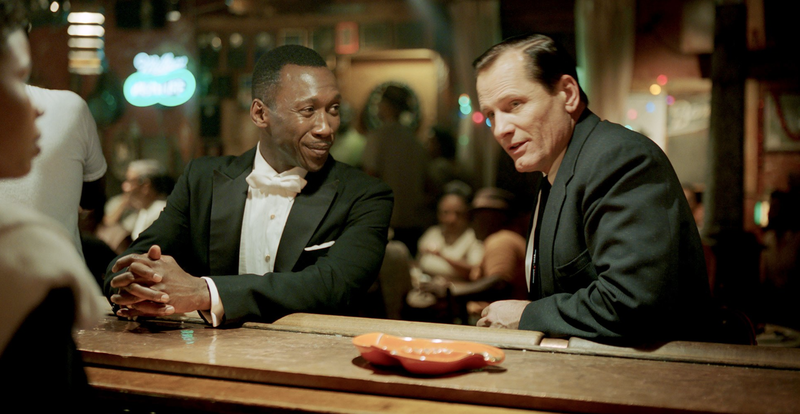 “I spent my life trying to bring this story of overcoming differences and finding common ground to the screen, and I am incredibly sorry to everyone associated with ‘Green Book,'” he said in a statement. “Muslims in New Jersey cheering when towers went down. I saw it, as you did, possibly on local CBS news,” Vallelonga tweeted.